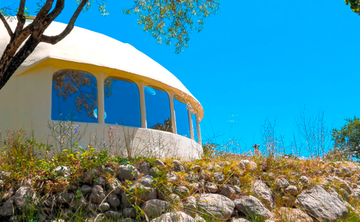 The Dome is a family owned Retreat and Training Center set in 5000m2 of grounds, situated in an area of outstanding natural beauty in the Jalon Valley, it is surrounded by the beautiful mountains of the Costa Blanca. 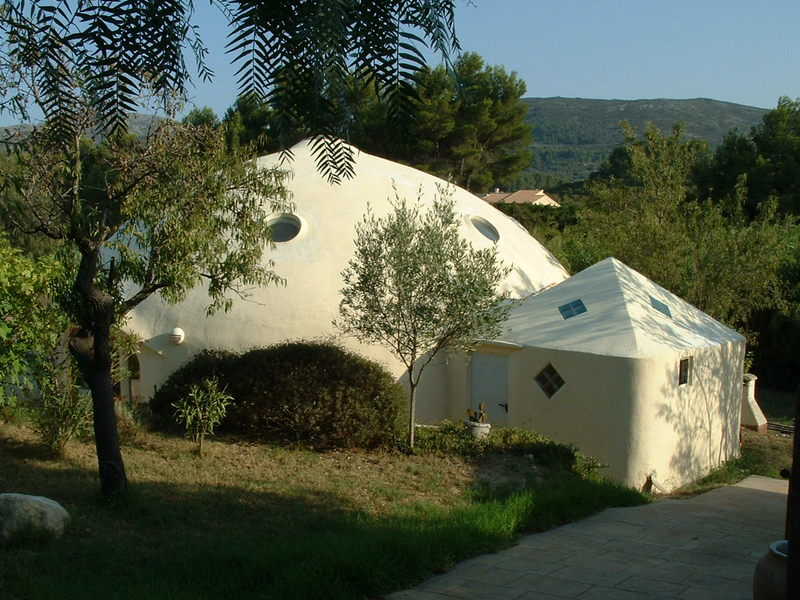 Nearby, you can find a charming finca with pool, hammocks and bean bags in between almonds trees, nature and mountains all around. 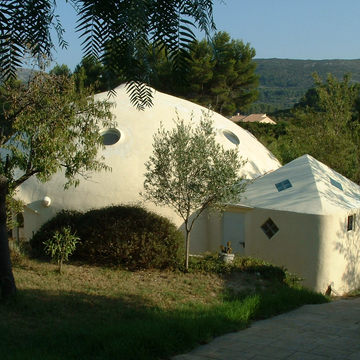 The Dome Retreat Center is the perfect destination for courses and retreats that revitalize your body mind and spirit.